Satch, Mo, and Ella are the coolest cats (er, pigs) around. When Wolfie shows up for the Big Pig Gig, ready to eat some meat. 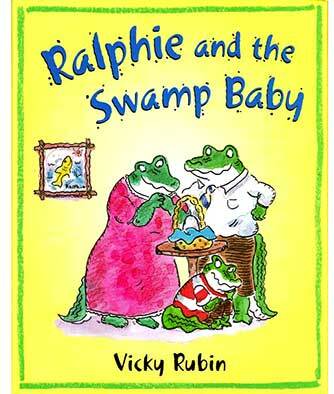 the pigs can smell him coming–and they have a plan. 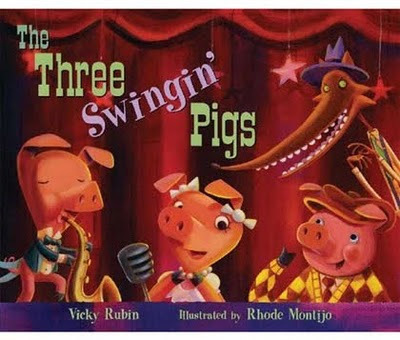 Can these three swingin’ pigs win Wolfie over with their vivacious vocals and toe-tapping tunes?